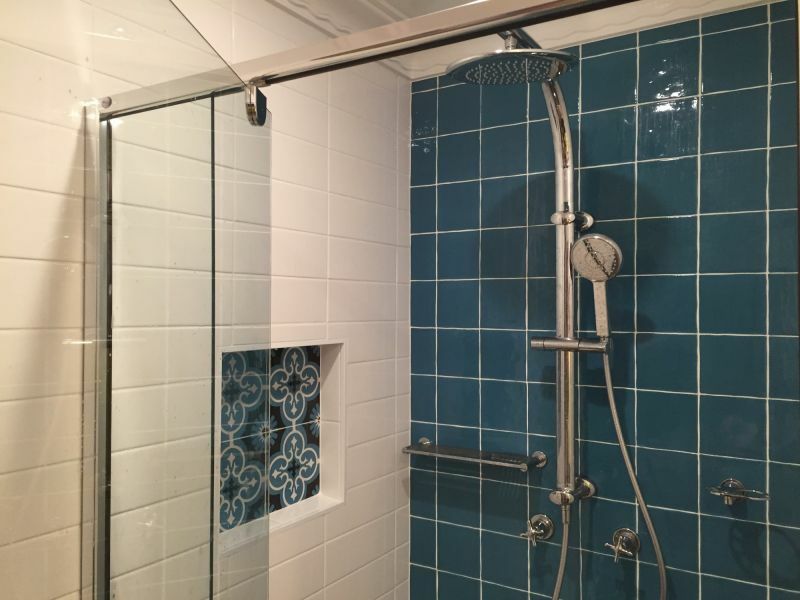 1800tapfix can assess and test your shower for leaks. 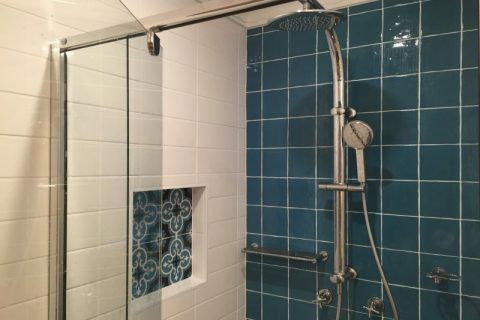 It is common for homes in Canberra, built before the 90’s to have a leaking shower problem. Whether it be the screen, hob or water proofing. There are methods of repairing these leaks, depending on the cause.